Actually using the golf irons you will notice that the face on golf iron 3 has the lowest loft out of the set which is around 20 degrees vertical and hits the ball the low and long, which is usually around 200 yards depending on the player. Going towards the other end of the set you will find a pitching wedge usually having around 50 degrees of loft vertically, these can hit the ball high but without the distance, usually around 100 yards ( again depending on the player ). For a long time, the golf equipment industry is has been working on improving their long distance irons. Helping to bring the technologies from previous woods to irons which will help to increase both distance and forgiveness by having a flexed face with a deep center of gravity. Callaway has come up with their new face cup iron which has been a huge improvement over their previous generations. They have taken their face cup and internal standing wave from their woods and placed it into their XR irons, but making the design so that they look like regular irons. 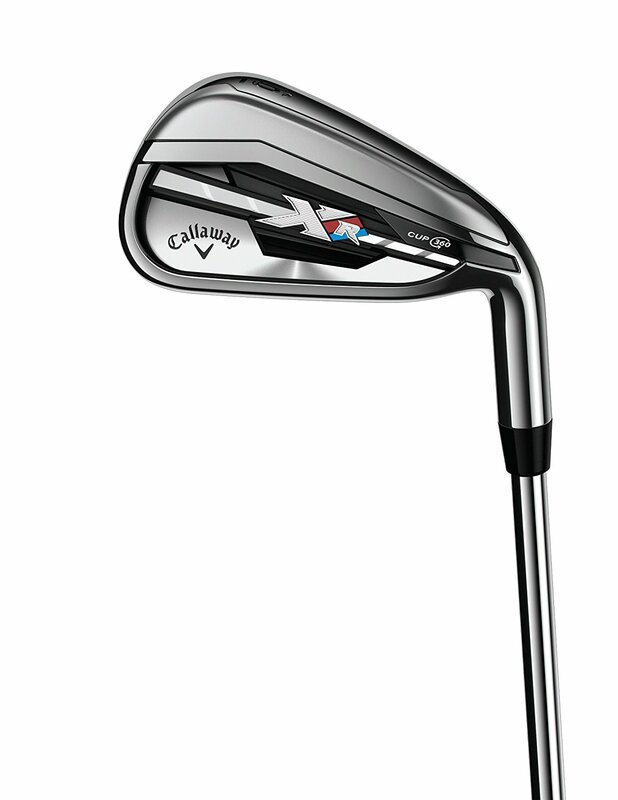 Callaway has taken the technology that they have in the fairway woods and hybrids and have brought it into their irons. This primarily involves adding their Cup 360 technology, which is almost like a spring, which helps to provide extra power with shots that have a small impact on the face. Comparing this with original irons, the model that Callaway has come up with help to boost ball speed to increase the distance the ball travels from balls hit anywhere on the face. When the club comes into contact with the ball, it is easy to tell that Callaway has put a lot of time and effort into making sure that these club sets deliver. Hitting the ball directly on the center of the face you can certainly tell that they have taken a lot from their fairway woods and hybrids. Looking at the Callaway XR irons, they have always looked great throughout their lifetime and they will only continue to get better. They have always appealed to many people in terms of their style and looks. 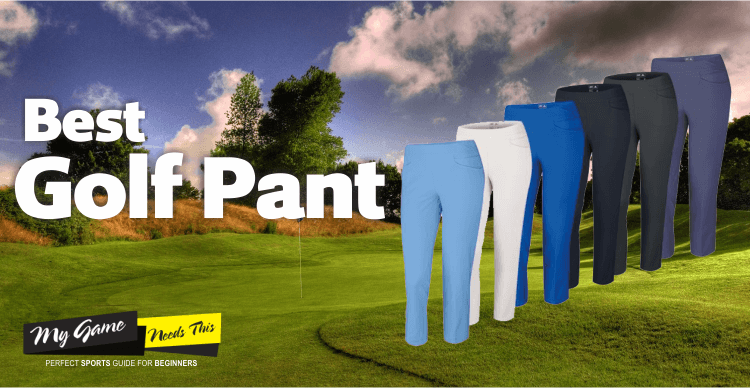 They help to provide confidence to golfers without looking overly large and stupid. There is a combination which Callaway have managed to master, that being a large face without looking overly large causing many golfers to be off put. The top edge is the thickest side with a rounded shape and the overall look appeals to many. The cavity backs on these clubs are fairly modest, even the badge on the back. Both sets of irons have narrow sole widths, comparing this to the XR models, the pro models have a slightly thinner top line. The center of gravity on these irons has been lowered, the way they have achieved this is by having a weighted head. This helps make the set more forgiving than in previous models. The way they have set up the weight allows for the face to have the freedom to flex, this will, therefore, help to increase the distance in shots even when the ball is not hit directly on the face. The overall look is inspiring and gives confidence to the user. The design gives the golfer a large distance to hit the ball. Has a slightly firmer and clickier feel which may put some people off. The sound of the club hitting may also cause people to be put off. There is a lot of thought which has gone into the design of this best iron sets and it can be seen. Callaway has made a great effort into providing an iron set which will help to keep the ball airborne for longer and allow for it to be there longer than the average club would allow. The look at the foot of the club gives confidence and reassurance that this club offer plenty of help in assisting you to produce some truly great shots. If you are looking for the ideal game improvement iron then this club would be the perfect choice for you. 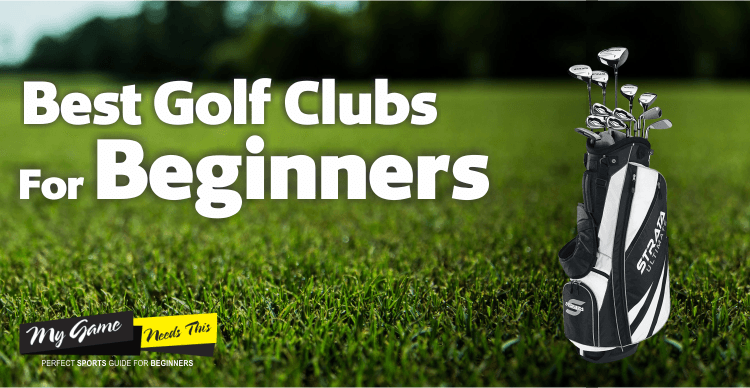 The club has been set out to help you grow confidence in your game and help you on your way to becoming a professional ( If that’s your aim ). 2015 marked the change for Cleveland Golf, they brought back their sister company Srixon into the North American market, many theories surrounded this company as many believed that they had simply thrown this company to the side. More recently, Cleveland Golf has added a new piece to the lineup, not only do they focus on speed but they also look great and produce some truly great shots. 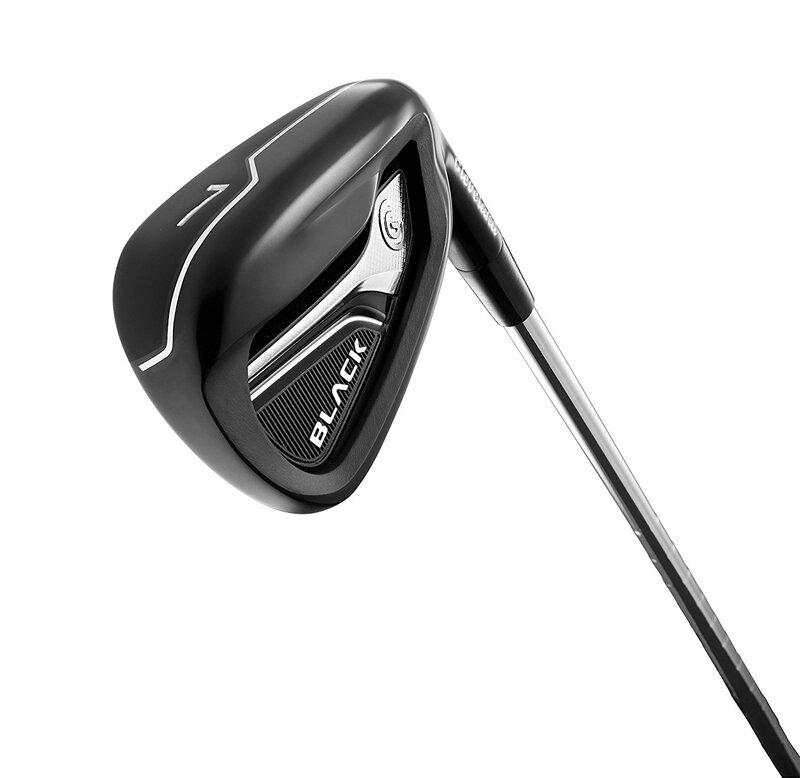 The Cleveland Golf Men’s Black 2015 Iron have increased the COR area by 20%. This helps to give the club more consistency, especially when trying to hit the ball dead center on the face, unlike other clubs the Cleveland Black Iron give more forgiveness if you don’t hit dead center. Increasing the length of the CG Black clubs wouldn’t do much if they weren’t more accurate and consistent also. The thin, high-strength steel face helps in creating a larger area to give the maximum ball speed achievable. When it comes to the design of the CG black iron, Cleveland Golf has really considered how the club should feel and function. With a larger COR area and Zip Grooves, these all help the club not only look great but help improve the game of any golfer. The Zip Grooves work great on the shorter clubs as they make it possible to get a large amount of spin with minimal effort. The overall weight of the iron has been reduced to give the club a lightweight feel. This helps when it comes to your swing and gaining the most power out of it. Although the club is lightweight, it doesn’t affect the power that it can place into the ball from a strong swing, unlike other lightweight clubs the head has been weight to produce a lower center of gravity. This means that you can feel exactly where you are placing the head on the ball helping to give you a more consistent shot each time. Great Playability – This club is great for hitting draws, many professional or stronger players find that this iron helps them to shape shots either way. From any angle, these clubs will help to achieve a huge amount of air and if you enjoy hitting the ball high into the air with a great amount of accuracy then this club will help you achieve that. Accuracy/Forgiveness – When you hit the ball with the full face you can see the impact this club has on your game but even when you have a few misses off the face it isn’t very noticeable in terms of distance. The loss of distance isn’t really noticeable until you really miss one badly, with minimal side spin which can help keep the slices lower on poor hits. Feel – The club feels natural when in use, with an extremely lively response on impact. Although the club is lightweight, it is still possible to judge where the club is through the swinging motion. Forgiveness On Mishits – Many of the testers found that the club wasn’t as forgiving as they were hoping on bad shots. This meant that they found that shots were hard to judge whether they were bad or good. Looking at this club and the way it handles, you can tell that it is made for the older player who is looking to regain the distance they have lost over the years. Not only this, but the club will also suit anyone who is looking to hit further with their irons. With the club being able to produce a high amount of launch, it means that lofts can be made stronger and allows for the shafts to be made longer. The high-quality finish of the club makes it look great overall and it is possible to produce a lot of spin on the shorter clubs due to the Zip Grooves that Cleveland Golf has added in. The face of the Ti club helps to produce a high power feeling without the ball shooting from the face with such high power. Right of the gate, you have to give it to the research and development team over at TaylorMade, they have done a fantastic job of improving their iron set significantly. Their latest has seen them produce their TaylorMade RSi Irons Launch feature which gives the face of the head slots which help to increase the ball speed when you hit it dead center. This is similar to the Speed Pocket slots which are found on the sole of the club which help for low center strikes. Many people have commented on the feel whilst putting them to the test and that they were consistently hitting balls with good flight and distance, regardless of where they hit the ball on the face. The technology that the R&D department have put into this club is amazing. With the addition of the TaylorMade RSi Irons Launch feature which gives the face solid lines which help to give an increased amount of ball speed once the ball is hit dead center and Speed Pocket slots which help to improve low center strikes. This club set is ideal for any golfer, as it helps to give you the right tools to both practices and use in competition. There has been a significant amount of research done by TaylorMade which found that 76% of shots hit by amateurs were mishits. 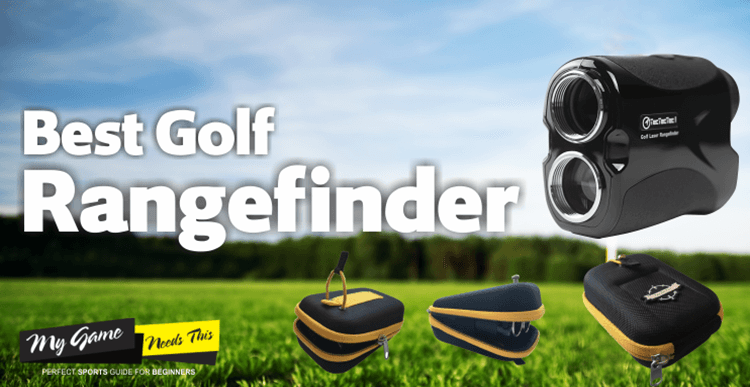 Therefore, they have opted to help those golfers out by producing a club which will improve their shot and still give good distance with a mishit. The design of this club is hugely different than the average person would expect and TaylorMade have gone strongly against the grain to produce a great quality club. When looking at the face slots there are hardly noticeable and in certain lights are completely invisible to the eye. When you do see the slots, they help when it comes to framing the ball and helps to align the face more effectively. The look of the RSI gives the feeling that it could be a huge game changer with its moderate offset and thickness on the top line. The weight of each club in the set can be felt and it is impressive that they have managed to make it so that the weight of each of the clubs in the set feel consistent. Many people have mentioned the club weight being fairly lightweight and a natural feel, this helping to not give change to tempo. 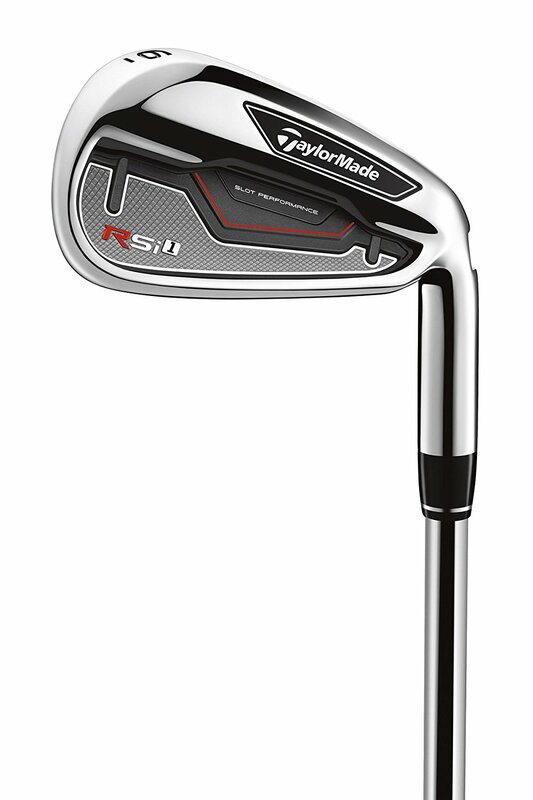 Distance Control – The TaylorMade RSi1 Iron is one of the strongest in this category. With the shorter clubs being unbelievably accurate with their shots. Not to mention that even the inaccurate face hits still managing to go a considerable distance. Great Looks – There is plenty of support around the look of the clubs, with a low weight and a thick topline. The club gives you a lot of confidence just from its look so you can be sure that this club will really deliver the goods. Black Lines Are Off-Putting – Many people have mentioned that the black lines which frame the hitting area can be distracting, many people prefer that they have a more polished finish when impacting. The TaylorMade RSi Irons are definitely going in the right direction. With the overall distance being improved overall and the design being changed to help improve the consistency of hits much more than in previous models it is possible to see why many people love this set. These irons will give you more consistency after each shot which will lead you to increase your overall scoring ability which is always a good thing. The latest irons that have come from Callaway claim that there are longer than previous models. 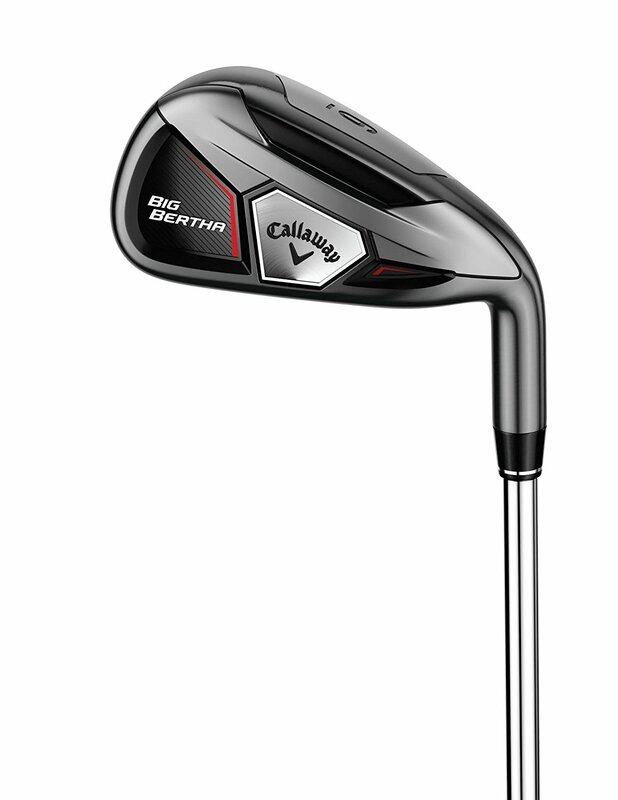 Comparing it to the 2012 RAZR X HL Iron, the Callaway Men’s Big Bertha is definitely longer, so good job there marketing team! You must be thinking to yourself, why have they decided to make them longer? This is due to them adding in their 360 Face Cup, which usually has the weld line down the face, but with the extended club, they are able to have it behind the face. This helps to increase the speed at which the club can send the ball, due to the face being able to thin across a larger surface area. Many people have commented on the impact feeling great and the sound is good even though this is a hollow iron. With Callaway mainly known for the woods, it is good to see that they have managed to carry this across to their irons also. In order to make the club more forgiving, Callaway has bought over the technology they use in their woods. This being the ridge of metal found inside the sole which helps to raise the center of gravity, in a way which helps to bring the club low and forward. The overall head size of the club is very generous and can help to be more forgiving when you don’t hit dead center. If you are familiar with the big bertha irons in previous generations then you will be able to see visual similarities. Looking at the different generations of the Big Bertha, it is clear to see some visual similarities between them. With the increased head width you can see that Callaway has tried to make the clubs as forgiving as possible. There is a fairly large offset and the top line is on the wider side, but this still manages to make it look playable. As you go down the set you will see that the heads get progressively shorter. Callaway says that they are designing their irons to allow for more distance and better forgiveness. The big Bertha they have produced does allow for a flight which is medium to high without ballooning. The weight of the Big Bertha Iron is lightweight with a weighted head. This allows for a better impact and control over your swing. Which means that this club not only improves your game but it also helps to provide you with a great swing to help send the ball a long distance. Effortless to swing fast due to the lightweight materials used in the construction of this club. Explosive ball speed when hit directly centers on the face. The variety of heights should help to increase your yardage. Lightweight feel may reduce the accuracy when trying to hit the center of the face for some people. In conclusion, Callaway has certainly made some great improvements to the Big Bertha club. The first thing that is instantly noticeable is the strike and the feel of the club overall. The big Bertha overall is a fantastic game improvement iron and should definitely be on the buyer list of any high-handicapped player. Not only these players will benefit from using this iron set as some mid to low handicappers would still see huge benefits from using these clubs. If you are someone who wants more forgiveness in your clubs as well as being able to be more consistent with your shots, then look no further! 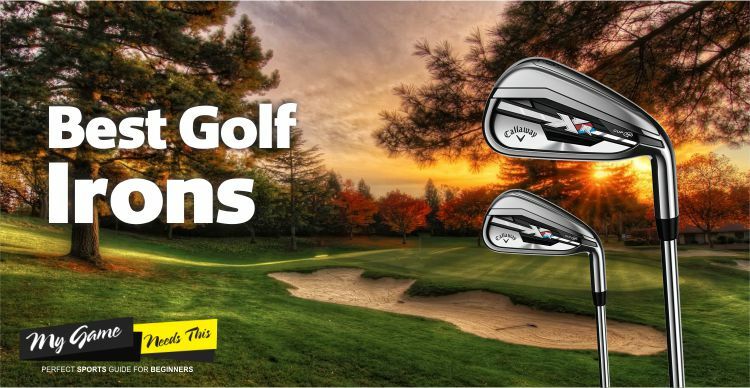 Not to mention, if you are wanting to increase your distance from your irons and are looking to reap the benefits of having irons that use the latest technologies then the Callaway Big Bertha Iron set is definitely for you. TaylorMade is one of the best golf iron brands from a long time. 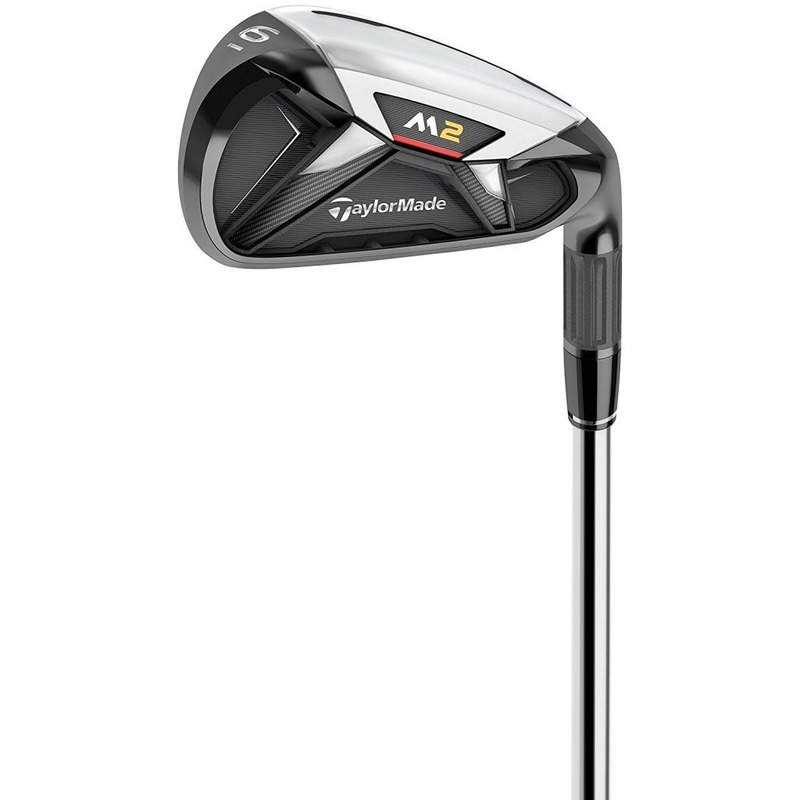 The TaylorMade M2 Iron set literally took the high ground as when they were first released they aim was to have the ball go as high and as fast as possible to help give the maximum distance tied with a steep landing angle. The performance of these clubs went down a storm and now the 2017 M2 irons are now available to purchase. Using the same logic as their last set but combining them with the proven face slots which first appeared in their RSi irons a few years back. But the main reason that they have produced these 2017 editions is their quest to lower their center of gravity as the faces were already topped out at the legal limit, with speed not being an issue. The face slots on these irons help with forgiveness on the face, which means that they reduce the loss of ball speed when you don’t hit it in the center of the face. The face profile of the clubs has also been made smaller in order to reduce the amount of material which is impacting the ball. All of these changes have meant that the center of gravity of the clubs has been reduced by 1.2mm which isn’t a lot but it is around a 7% decrease which is much more significant. The Speed Pocket that features on the 4 to 7 irons have been made thinner as well as being 20% taller to help get the most out of the ball speeds across the face and not just on center hits. The overall design of the set is rather appealing on the eye. You can see just from looking at the club that it is forgiving which helps to give you some confidence when hitting the ball. It has been designed to give more forgiveness and a more accurate hit, using lightweight materials to give you a better swing motion, unlike the other weighted clubs available. To improve the sound, there has been some face slots added which can be seen more clearly on the 4 to 8 irons, these gave more of a hollow sound in previous generations but in the 2017 M2 irons this sound has been reduced to a minimum, but it can still faintly be heard. The improvement of the sound is due to the ribs which go across the back of the cavity, from the synthetic badge right up to the underside of the top edge. Due to the weighted head, the club has a more accurate feel. The shaft is made from lightweight materials which don’t impact your swing and also helps you to have more of an accurate swing. This matched with the more forgiving head design makes for an overall improvement in your game. The overall design gives you confidence in placing your club right in the center of the ball. Difficulty in knowing how much of the distance actually comes from the technology or if it is just from the stronger lofts. Our overall view of these irons is that they go down extremely well with improving golfers, who are looking for more distance and that will give more forgiveness in their iron shots. You are likely to have some considerable distance gains when you come to use this set, after using your old iron set for a considerable number of years. This will mean that they will take a bit of getting used to but shouldn’t take you too long to do so. Usually, a set of irons is comprised of 3 to a pitching wedge or sand wedge depending on your preference. When it comes to choosing the best irons in golf, it is important that you know exactly what you are looking to achieve with the set. Are you looking to increase your distance and height or are you looking for a set which is going to help you improve your game all around? Once you have this in mind you will be able to read through reviews made by others and make an informed choice on which you believe is the best. The method for creating a forged iron club is very different when comparing it to cast irons, the reason for this is that it usually involves taking a soft piece of steel and stamping or beating it until it is into shape. Many players believe forged head clubs to have a better feel due to the steel which is used to make them is softer. Due to the amount of labor time required to make these forged steel heads, the cost of the club itself is usually higher. When players mention the better feel of forged steel club heads, they are usually referring to knowing that a ball was hit off center. Around 90% of the iron clubs which are sold are usually made with casting. This involves heating melted in liquid form is poured into a golf head mold. The way that casting works allow manufacturers to stretch their imaginations when it comes to the design. As the process lends itself to being able to create cavity back clubs and the ability to push the weight to the outside of the head to reduce twisting on off-center hits. Many manufacturers claim that they use 17-4 stainless steel, now to everyone who isn’t a golf head manufacturer that means that the metal is made up of 17% chromium and 4% nickel. All we know is that it helps to make the club headstrong, durable and above all else, it doesn’t corrode. Blade irons are usually designed for players who have more experience and have a better overall game. They usually have a thin face with a thin top line and a smaller overall hitting area. Blades usually have a more balanced weight distribution around the club itself, which means the player should generally be more accurate with their swing. Having this compact hitting area allows for a “sweet spot” which is usually right in the center of the head. As more weight is placed behind this sweet spot it offers a better feel and more ability to shape your shot than having a cavity back, which is usually why you will hear blade irons referred to as muscle backs. The cavity back irons usually contain a recess or cavity at the back of the head, which helps give more weight to the overall perimeter. By adding more weight into the edges of the club head it will allow an increase in the MOI ( Moment Of Inertia ) or in other terms forgiveness in the club. Usually, a large club head is paired with a thinner clubface, this means that any off-center shots will fly longer and straighter than when using a blade iron. The increase in the forgiveness, however, reduces the feel of the club, which means that these kinds of irons are best suited to those with a mid to high handicap. When purchasing a set of irons, you will generally notice that they are sold in sets of up to 9. Within these sets, there is a range of irons which are numbered to correspond to their loft. The long irons within the sets are usually numbers 2,3 and 4, although many people in this day and age don’t usually carry a 2 or 3 iron. Mid-irons are usually between 5 and 7 and the shorter irons are usually numbers 8 and 9. Other short irons such as pitching wedge, attack wedge, and a sand wedge are also included. These hybrid irons are usually aimed towards people who struggle to hit with longer irons, the hybrid iron set progresses from cavity back short irons, through a hollow back or reduced cavity mid irons to part iron/wood hybrid clubs. The benefits of this type of hybrid set are clear. The cavity back short irons give more forgiveness and better control when it comes to shorter shots such as into greens. The hollow back mid irons move the center of gravity and weight of the club head lower and further back, this allows for the club to produce easy hit high and mid iron shots. These are amongst the most commonly chosen shafts when it comes to irons. Steel is strong and heavier than graphite, meaning it produces less flex, helping to be more consistent and more accurate. The carbon/stainless steel which is used in the shafts is thick and offers consistent torque and flexibility, allowing for the same flex and stiffness in your 4 iron as you have in your 8 iron. The lower price and higher durability of the metal make it one of the most popular choices amongst golfers. When it comes to irons, graphite usually isn’t a common material to use, but due to the lightweight and flexible properties of the material, it has a great advantage over some of the other materials. This helps to increase your swing speed and also unlock more distance in your game. There are a few drawbacks when it comes to graphite, this being the feel you receive from the shaft. A stiff graphite shaft will not have the same feel as a stiff steel shaft, this may mean that they feel may differ slightly through a graphite-shafted set of irons. The price for graphite shafts is also another drawback, this being down to the process to make them, which can become very expensive. One of the least well-known methods of making a golf club shaft is the multi-material shaft. This type of shaft often combines both graphite and steel into one shaft. The mixture tends to be more steel in the core and a graphite tip. The steel part of the shaft offers a more solid feel and allows the player to control the ball flight with more precision. With the graphite tip, this lets the club have a little more speed when impacting the ball which can help with producing more distance. What Is The Best Iron To Buy & How Many Irons Do I Buy? There are a huge number of people who ask this question and there are several different ways of answering it. Due to the fact that there are many options when it comes to deciding exactly which clubs to buy. The most common in a set of irons is usually from a 4 iron right up to a pitching wedge. More experienced players usually buy 3 to 9 irons which will leave enough room to add in their specialist best game improvement wedges. Players who are just starting out or those of older age will often decide to choose a 5 iron to sand wedge, will leave plenty of room for utility clubs and fairway woods. If you want your golf clubs to work for you, then it is important that you care for them. There are some simple steps you can take to ensure that your clubs are well maintained after each session. 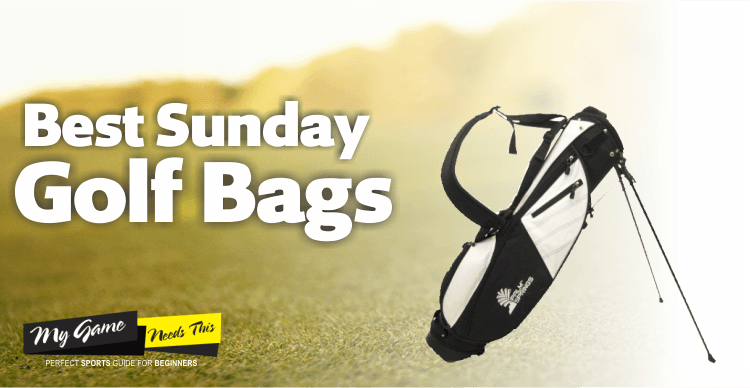 The best way to store your golf clubs between sessions is definitely indoors, never leave your clubs in your car and in high heat locations. If you can simply take a towel and drive them off to prevent rust further down the line, then why wouldn’t you? By golf towel, we mean one that you can attach to your golf bag, that way you can easily use it during your round to wipe down the clubs. This way you can prevent any dirt or grime build-up, it can also help in reduces scratches or dents. Ideally, you should be cleaning your club heads every few rounds, this will ensure that you remove all the dirt and debris from the grooves and crevices in the club head. Muscle back golf irons are usually found to be for the higher end player who has the most game time and the lowest handicap. Due to the thin face and thin top, these blade irons have a “sweet spot” which is usually located right at the center of the face and helps to give an increased ball speed and distance. Having this smaller hitting area means that for mishits the club isn’t ideal and wouldn’t be recommended for anyone who is looking to improve their game or is just starting out, these clubs are ideal for anyone who has a great swing and a high accuracy. Cavity back irons are designed with mid to high handicap players in mind. The reason for this is that they have a weight which is spread more evenly across the club head which means that the club has more forgiveness on mishits. This weight distribution helps to give the inexperienced player a more consistent distance and hit rate than if they were to use a muscle back iron. Most of the cavity back irons will have a thin club face which helps to keep off-center shots flying straight and with a greater distance than if you were to off-center hit with a blade iron. It is important to do your research about the materials used in shafts, as they will have different feels and it is important that you get the right material for your game. Having a club that is fit to your size, makes for a better overall gaming experience and is definitely something that you should consider when you come to purchase. Although, having your clubs fit size is usually more expensive and only suits to Professionals Golfers with advanced Competitive Level. Amateurs Golfers, as well as mid-handicappers, can do well with any of the products reviewed above. This is usually down to experience and personal preference, beginners, and mid handicap players may want to go for bigger head size, this will give more forgiveness and allow for off-center shops to have more distance and a straighter flight. More experienced players will usually go for a smaller head size with a “sweet spot” in the center of the face. Knowing the level of your game is extremely important when it comes to selecting your iron set, as this will greatly decide which irons you choose to have in your bag. Making sure that you know exactly what you need before making your purchase is important, as getting irons based on the reviews alone will not be good for your game. People have different opinions, levels of game and heights, so make sure you choose those irons which meet your personal needs. Again this comes down to personal preference and budget. Cast iron clubs are usually used by around 90% of golfers due to them being mass produced and the cheaper option. But, if you have a higher budget then you may want to consider forged iron. The evolution of golf equipment technology has affected the irons more than any other club used in the game. The arrival of hybrids has been a game changer for most golfers and there is usually a bigger range of clubs in their bag now than there would have been a few years back. Professional still pronominally use muscle back ( blade ) irons but those who have a high handicap use cavity back irons mainly. All of the products reviewed above well qualify to be among the best golf irons to choose from.